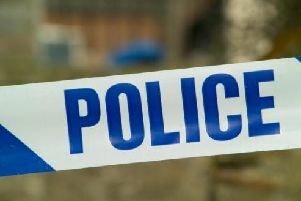 A St Helens woman has been arrested on suspicion of murder after a man was stabbed to death. Officers were called to a house on Tilbrook Drive, Peasley Cross, by paramedics at about 1.15am on Sunday (December 7). A 38-year-old man had suffered a number of stab wounds. A 28-year-old St Helens woman was arrested at the house on suspicion of assault. The victim was taken to hospital for treatment but died later on Sunday morning. The woman was subsequently re-arrested on suspicion of murder and remains in police custody. House-to-house inquiries have been carried out in the area and an investigation into the incident is continuing. At this stage, detectives believe it to be “domestic” in nature. Anyone with information can call St Helens CID on 0151 777 6013 or Crimestoppers, in confidence, on 0800 555 111.